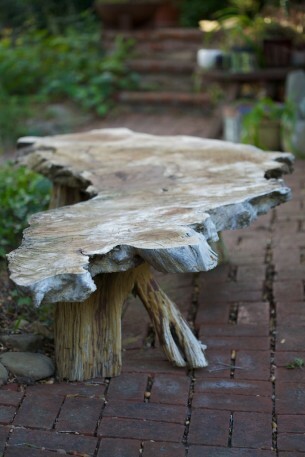 SOLD large big sur wood bench or table. 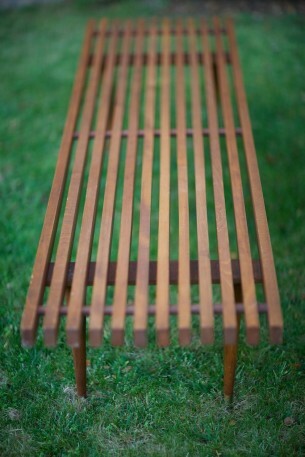 measures 90" long x 28" deep x 17" high. 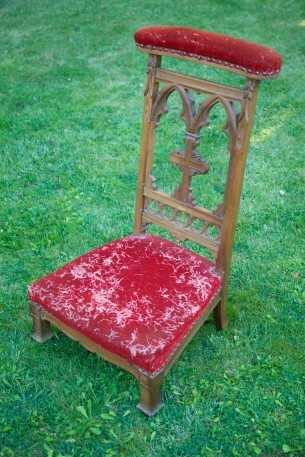 $1,200 19th century antique velvet and hardwood prayer chair with tack trim from french monastery.